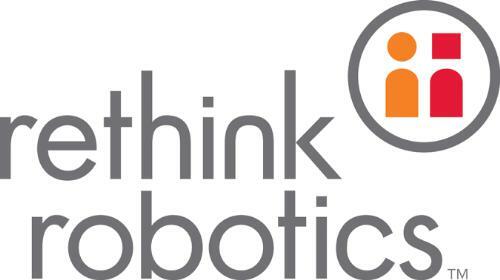 Rethink Robotics, a Boston, Massachusetts-based advanced robotic technology company, raised further $13.4m and closed its $40m Series D funding round. Backers included Wellington Management Company LLP, GE Ventures and Goldman Sachs. 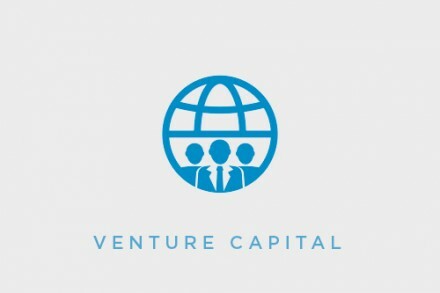 As previously announced, existing investors Bezos Expeditions, CRV, Highland Capital Partners, Sigma Partners, Draper Fisher Jurvetson and Two Sigma Ventures also participated in the round (read here). The company, which has now raised $113.5m, intends to use the funds for global expansion and product innovations. Founded in 2008 and led by Scott Eckert, President and CEO, Rethink Robotics recently launched Sawyer, a single-arm robot that performs a variety of precise tasks in manufacturing environments including machine tending and circuit board testing. 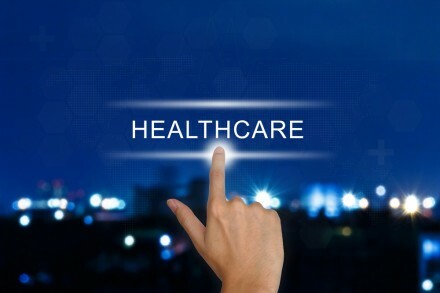 It expands the market pioneered by Baxter, the company’s flagship offering, launched in 2012. Baxter and Sawyer robots, which are driven by advanced software platform Intera, are used by manufacturers and distributors in automotive, plastics, consumer goods, electronics, etc.